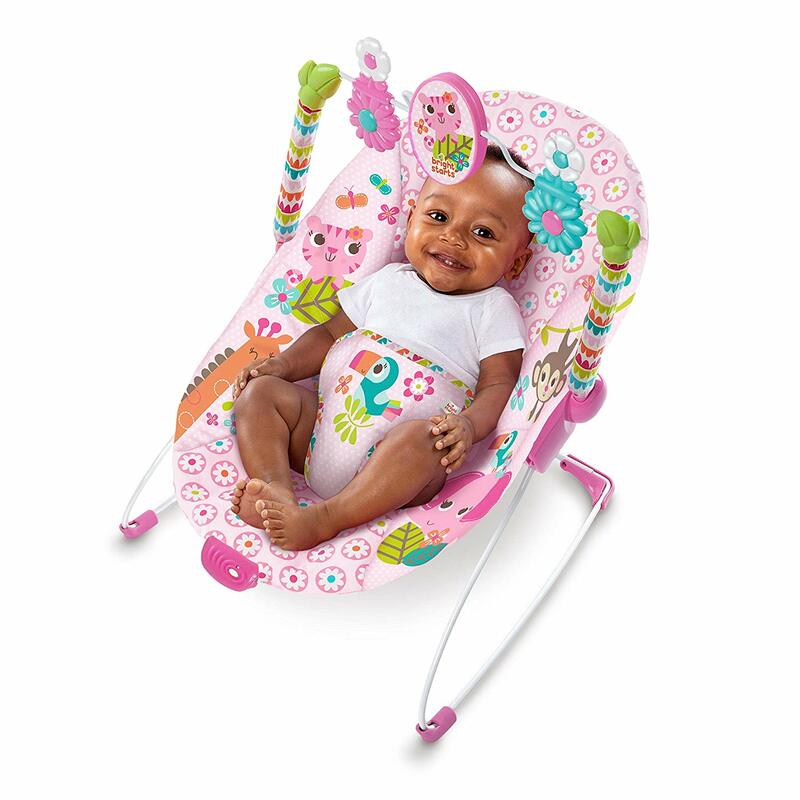 This adorable playard is EAR-replaceable! 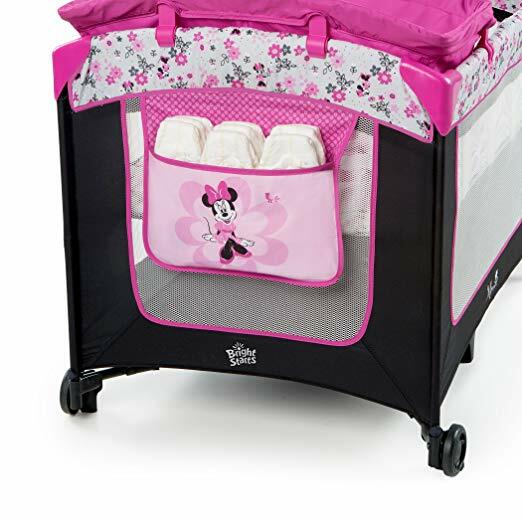 The Minnie Mouse Garden Delights Playard is every baby girl’s dream come true! 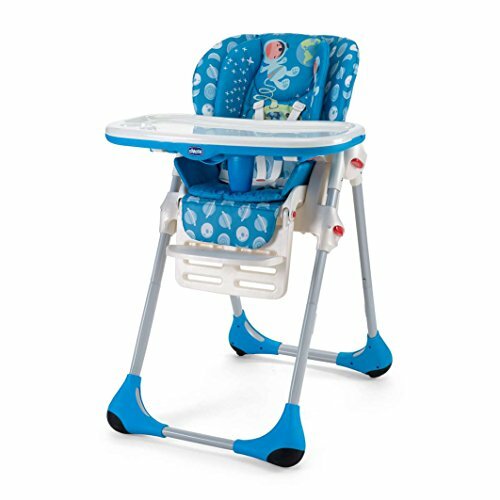 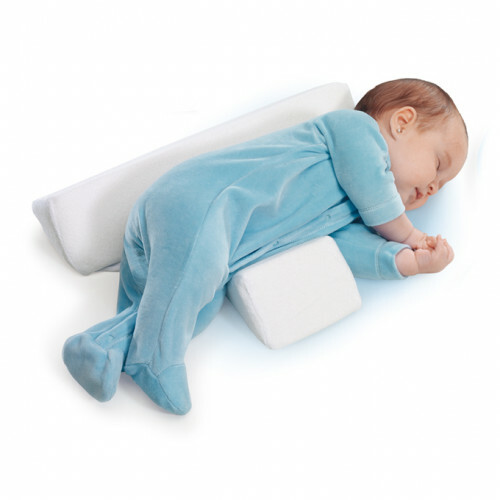 The Just Right Height elevated changing table makes diaper changes more comfortable for both you and baby, and it flips easily out of the way when not in use. 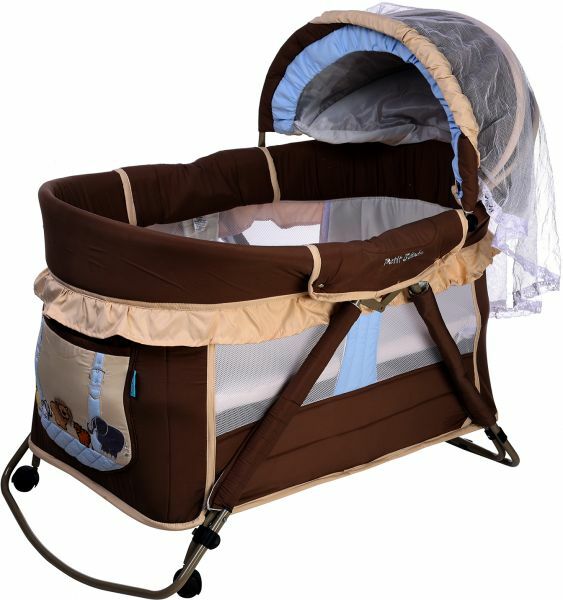 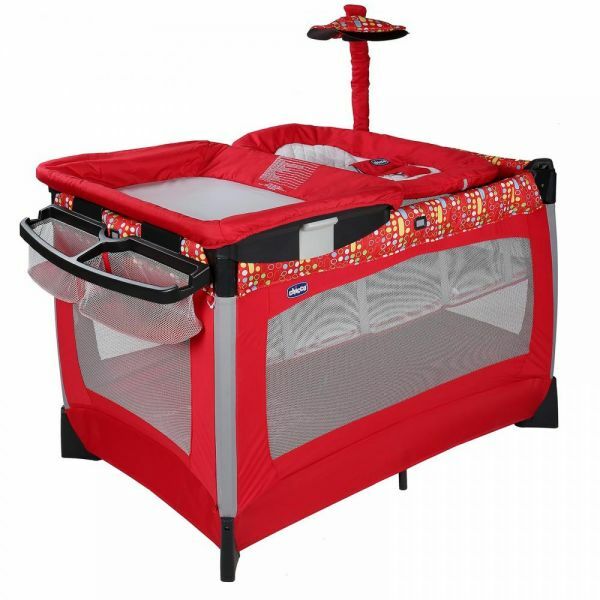 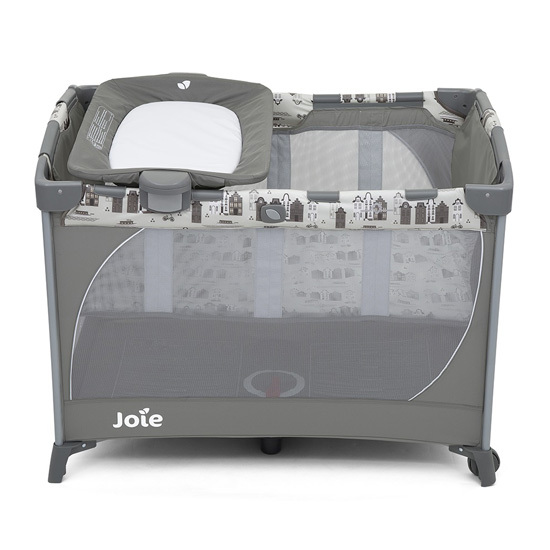 The OneLessStep feature means this playard folds fast (without removing the bassinet) to make transport easier on you and the travel bag is included. 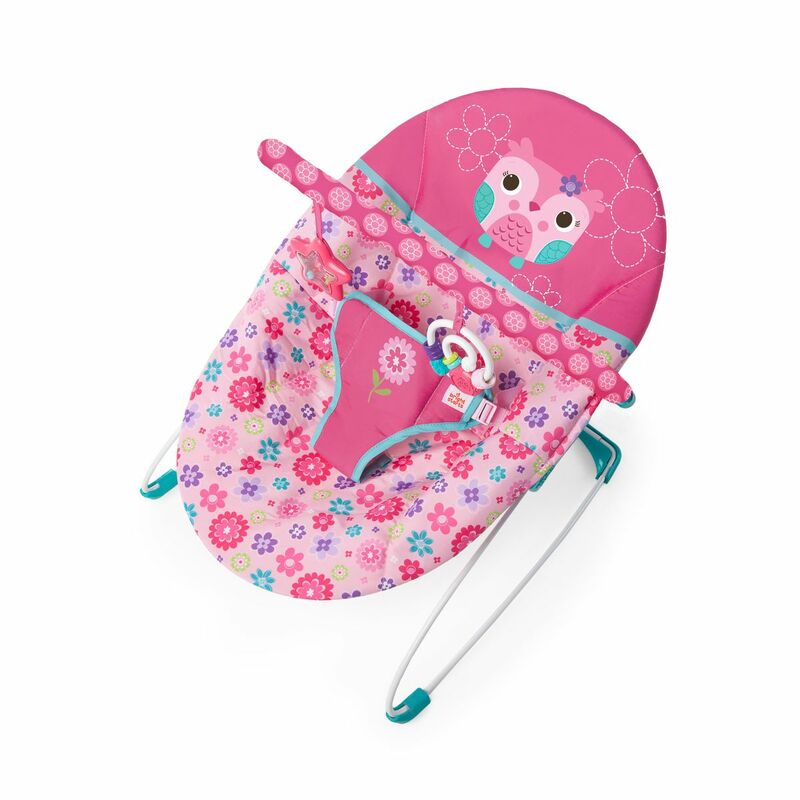 Side storage pockets help you keep all of baby’s necessities at your finger tips. 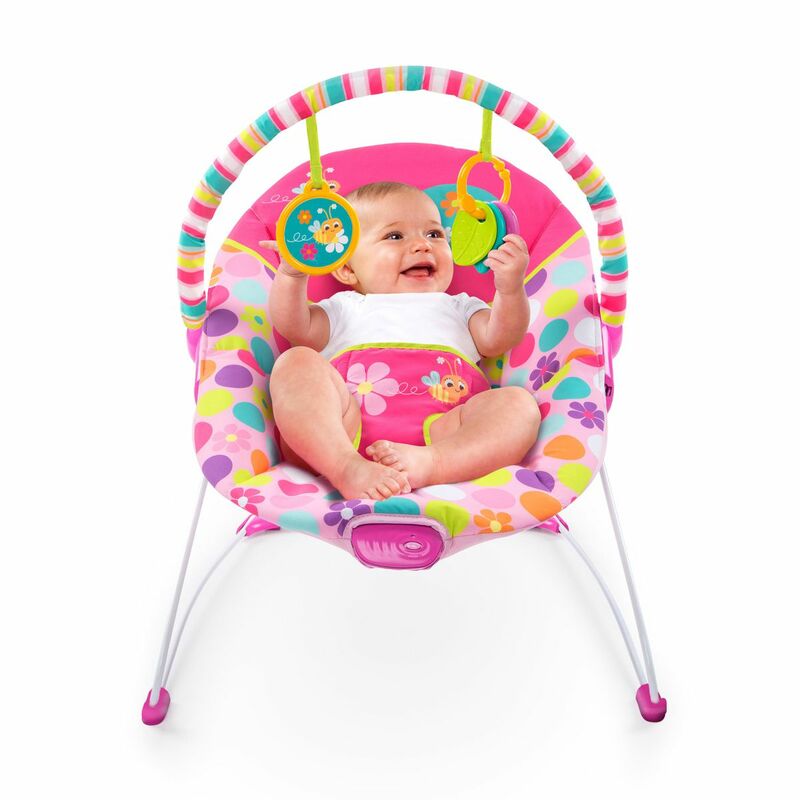 The playful mobile keeps baby entertained with 2 plush toys.